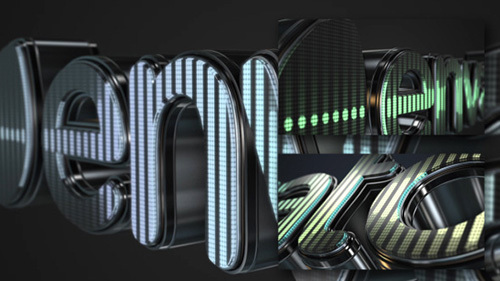 3D Led Logo Equalizer is a professional template for your Logo Intro/ Sting. It has an energetic and cinematic design. It has a professional look with many possible uses, example: Film Logos, Company Logos, Game Logos, Product Logos, brand logos, music channels and more! Use your own music track and create your own unique scene. Your logo will react to your music! Works with any logo, but gives best results with rectangular logos, as seen in the preview.